Here at Universal Pool Service, we get a lot of questions. While we are happy to answer all of them, we thought that we would take some time to talk about a few of the most common questions that we are asked so that we can save you some valuable time. We recommend that you test the chemicals in the water about once a week. 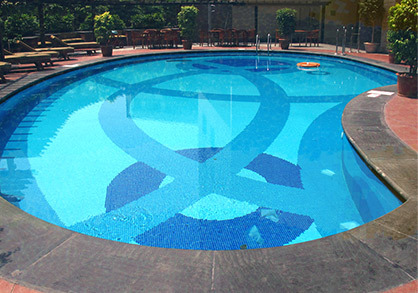 This ensures that the swimmers stay safe with the correct mix of chemicals. 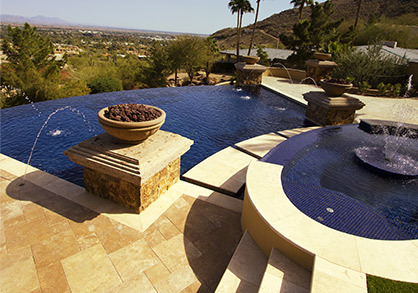 It also helps make sure that the equipment in the pool continues to run to the best of its ability. Not always. Usually when a pump is being loud, it usually means that air has gotten into the pipeline. If you are hearing a whine or a grinding sound, you need to have your hydraulic system checked. It could have a poor design which means that you could have a huge repair on your hands. This could turn into a much bigger job than anticipated so we recommend that you call us and have us take a look. This could mean a few different things. It could simply be that the light has worn out and needs replaced. But if you are finding that the lights are going out faster than they should, it could mean that there is something wrong with the electrical work. It could also mean that water has gotten into the lens gasket. 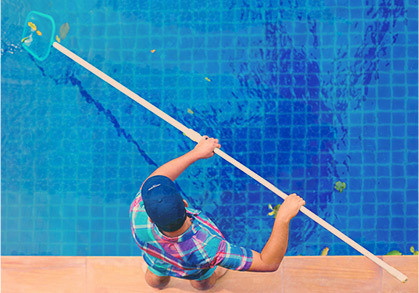 If you are experiencing issues with your pool, the best thing you can do is to call Universal Pool Service today so that we can come fix the issue.